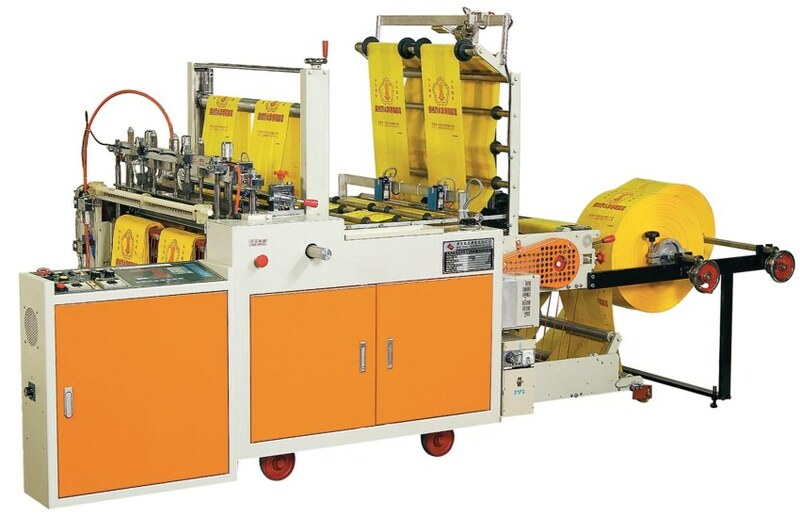 This machine can produce Large Bag up to 680mm Width, or 330mm Width * 2 Line. High speed 2 lines operation. Capacity: 2 Lane x 140 pcs/min.